As the pro sand-mining members of the County Zoning committee prepare to tiptoe off the Board and leave the rest of us with the wreckage of their decisions, they have one last treat in store. 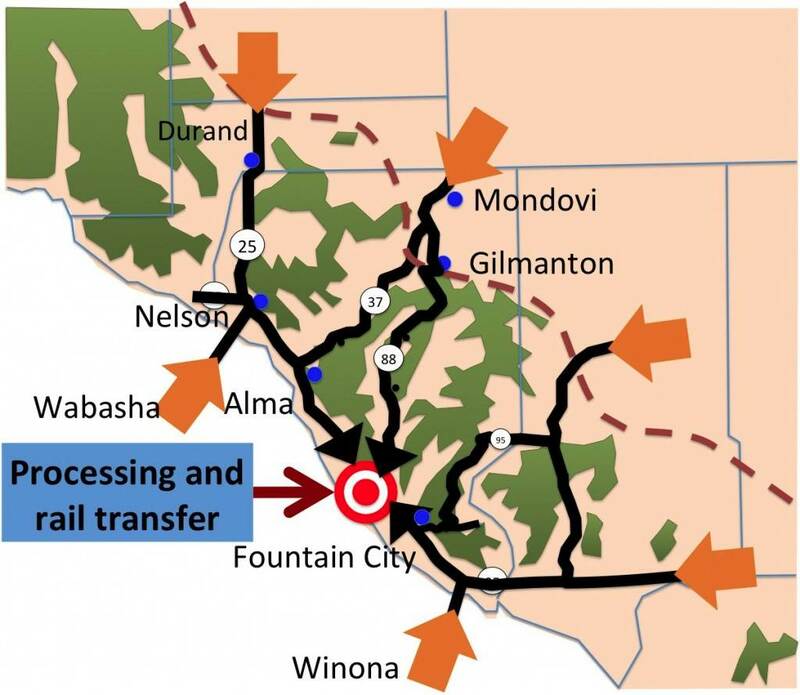 The Glacier Sands transload facility is back and the Zoning committee stoutly resisted all attempts to defer the decision until the new County Board (the body that will have to cope with the consequences of their decisions) has been seated. Yeah! Now that’s responsive government! Here’s a reminder-picture of what they want to approve.